Crime scene tape ropes off the scene of a barricade situation in Lake Balboa. LAKE BALBOA, LOS ANGELES (KABC) -- A man who barricaded himself in a home in Lake Balboa overnight, prompting evacuations of nearby homes, was taken into custody Monday morning. 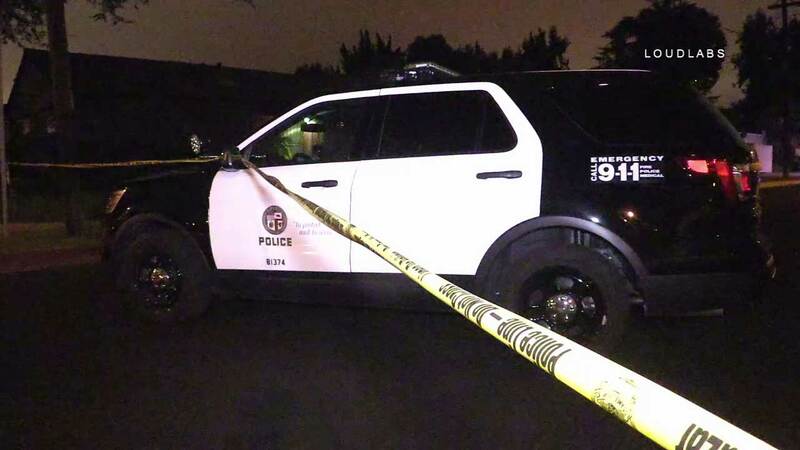 Los Angeles police received a call at around 11:10 p.m. Sunday regarding a situation involving an attempted suicide and possible domestic issues. The man at the center of the situation was inside a home in the 1700 block of Victory Boulevard. Responding officers attempted to talk him into exiting the house, but he remained inside. Investigators determined there were no hostages involved. SWAT was called to the scene, and neighboring homes were evacuated. SWAT officials deployed tear gas, and the suspect was arrested at around 6:50 a.m. No injuries were reported. Authorities had earlier believed the man was armed, but he was not.